Now taking bookings for 19/20! 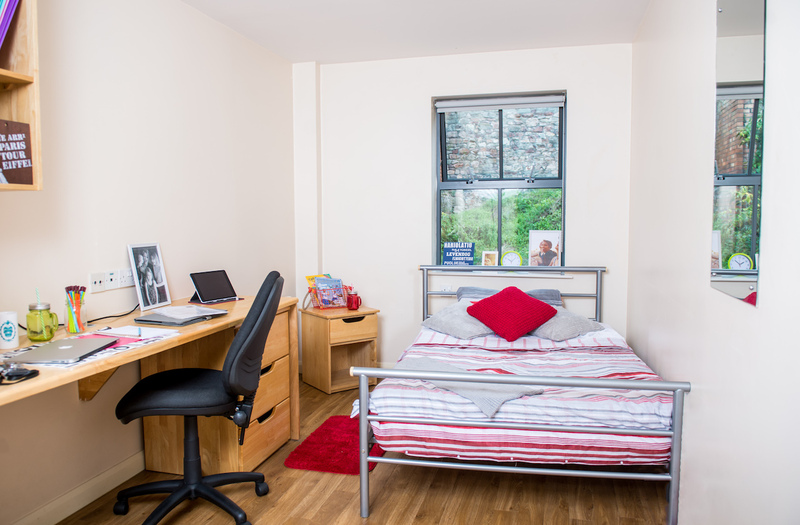 Hotwells House is our student accommodation in Bristol. The site is home to students studying at a number of institutes in Bristol including, City of Bristol College, University of West England, The University of Law, the University of Bristol and BIMM, Bristol. Our building is in a fantastic location situated by Bristol Harbour. With excellent transport links right outside our main office giving you easy access to the City Centre and beyond. Hotwells House is a modern property offering card entry access to all areas of the site, including your bedroom, giving you that extra peace of mind when staying with us. We also have CCTV throughout the building. The site has recently seen a transformation to its social space on offer. The site now has a brand new gym, social and study space giving our students more of the dwell experience. With this new introduction of social space we are now also able to offer a full events calendar at the site, with regular social gatherings, competitions and student well being events being offered by our residential life team. The site is manned by our in house accommodation team who are on hand Monday to Friday to offer you support and advice whenever needed. Hotwells House is a very inclusive site and we welcome both group and individual bookings. 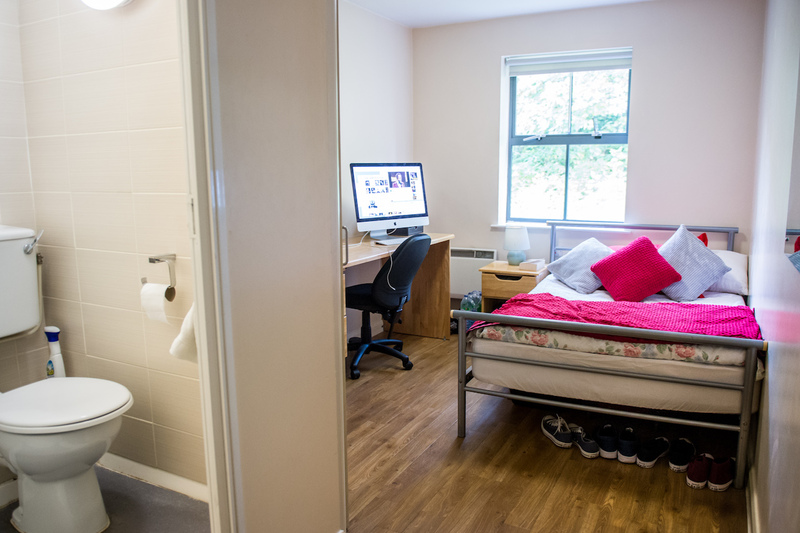 We have room types suitable for all students offering non ensuite, ensuite and studio apartments.